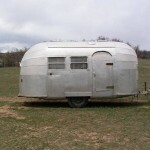 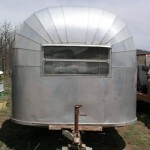 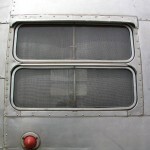 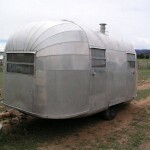 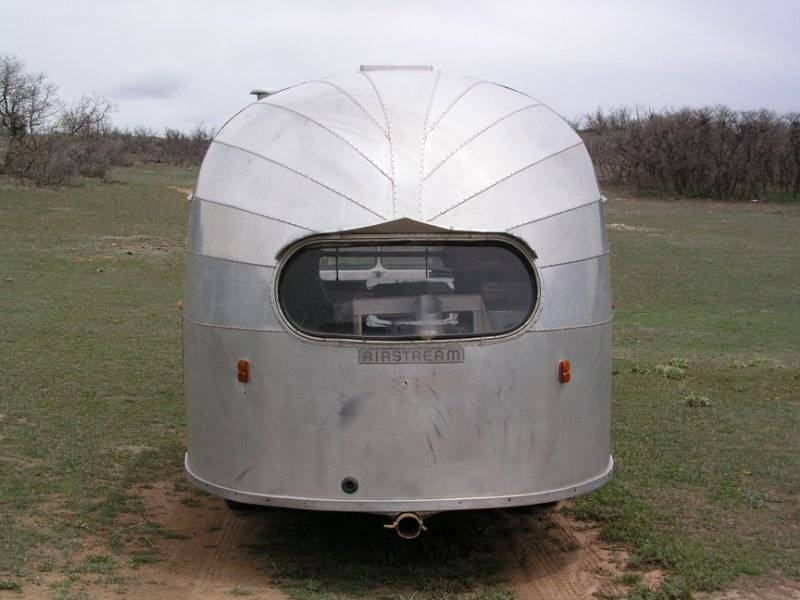 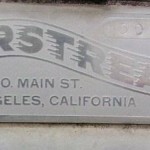 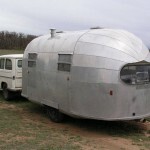 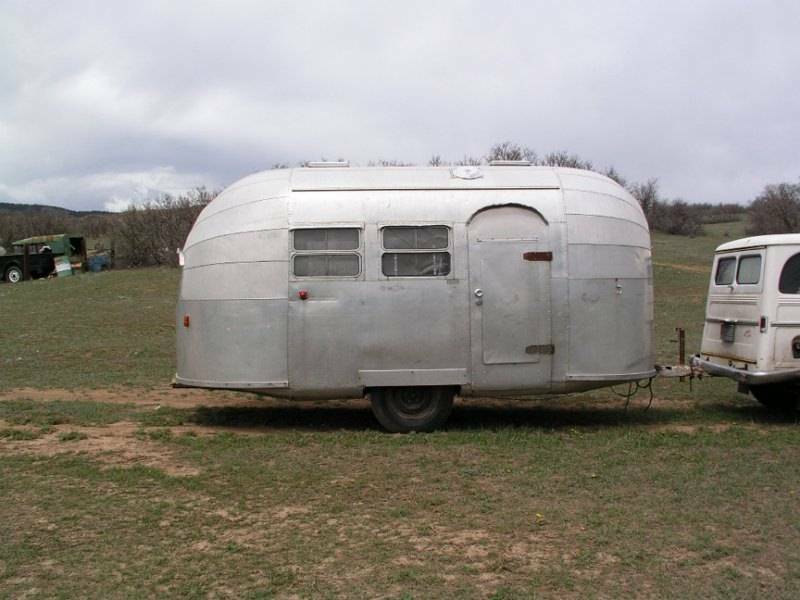 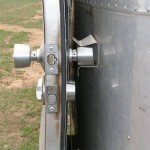 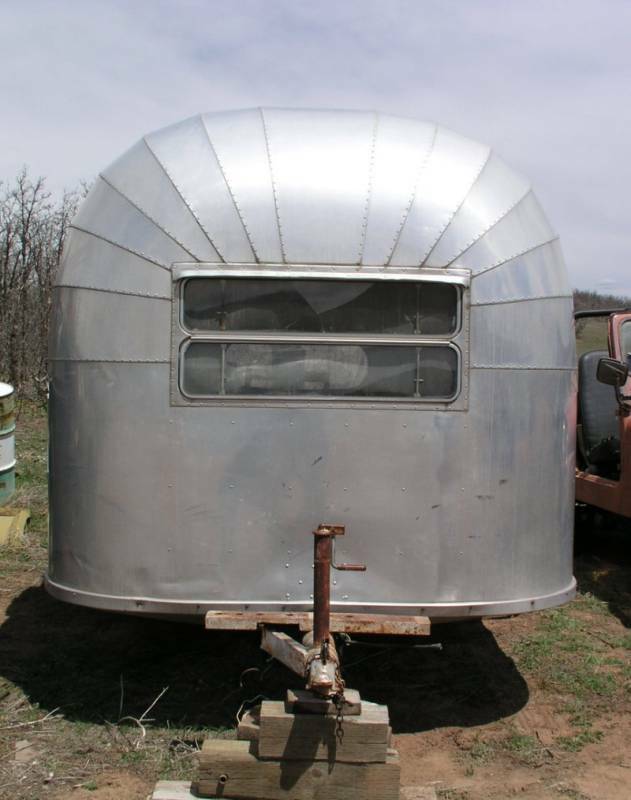 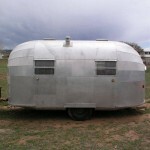 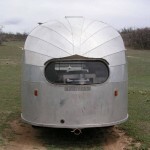 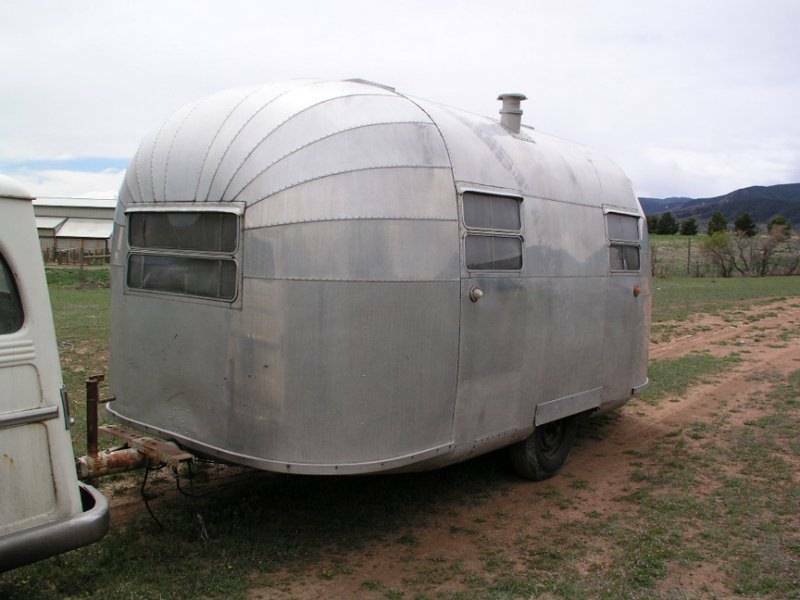 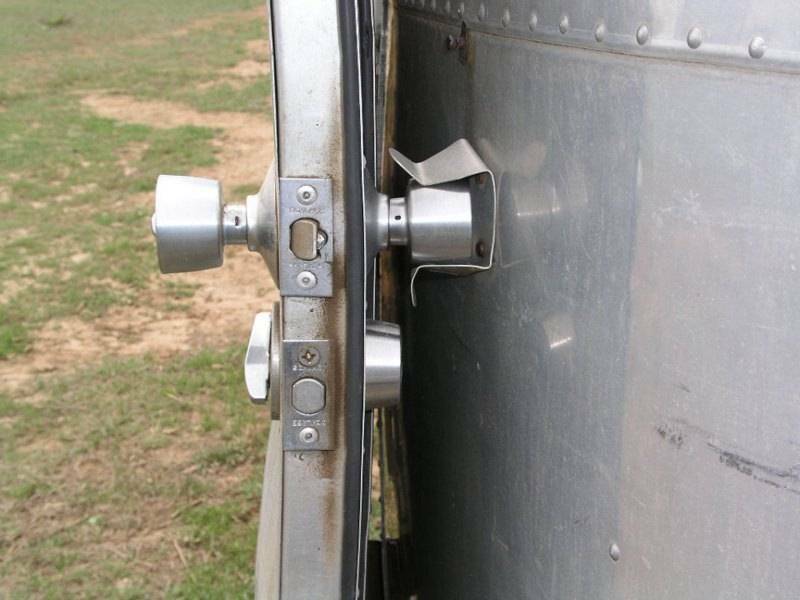 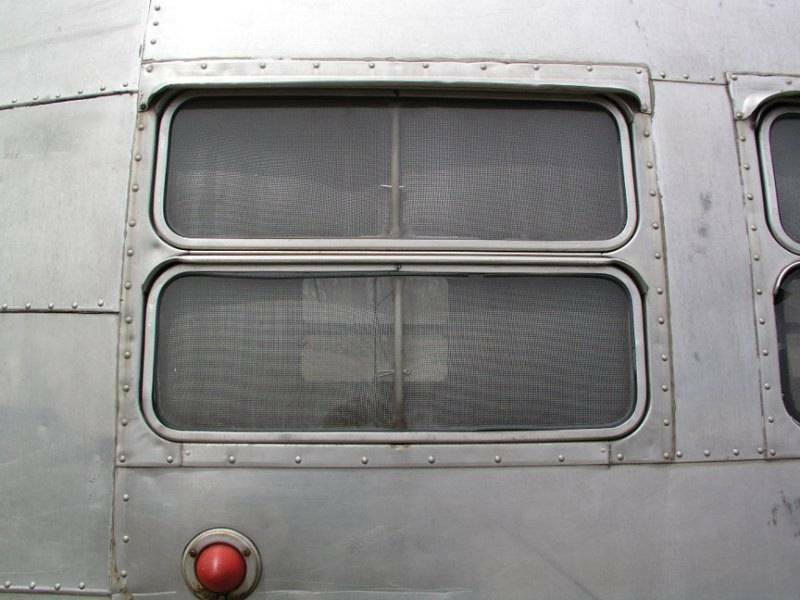 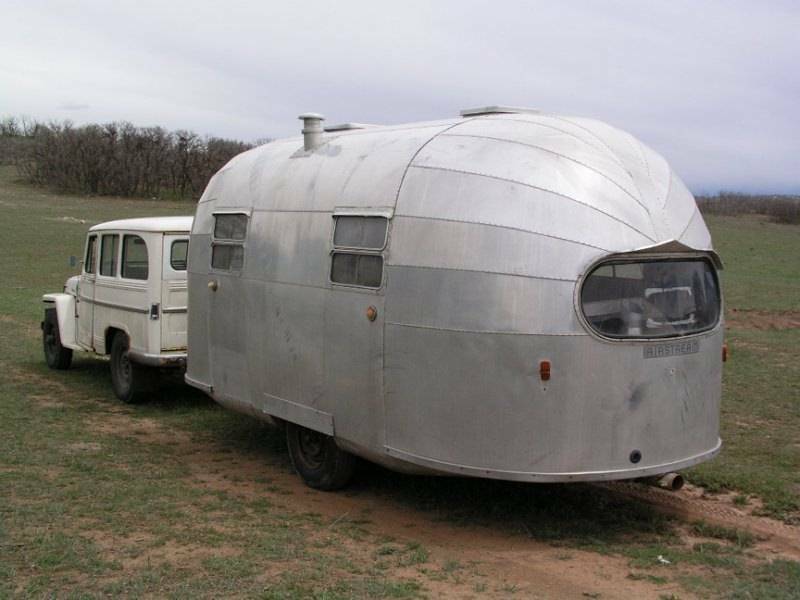 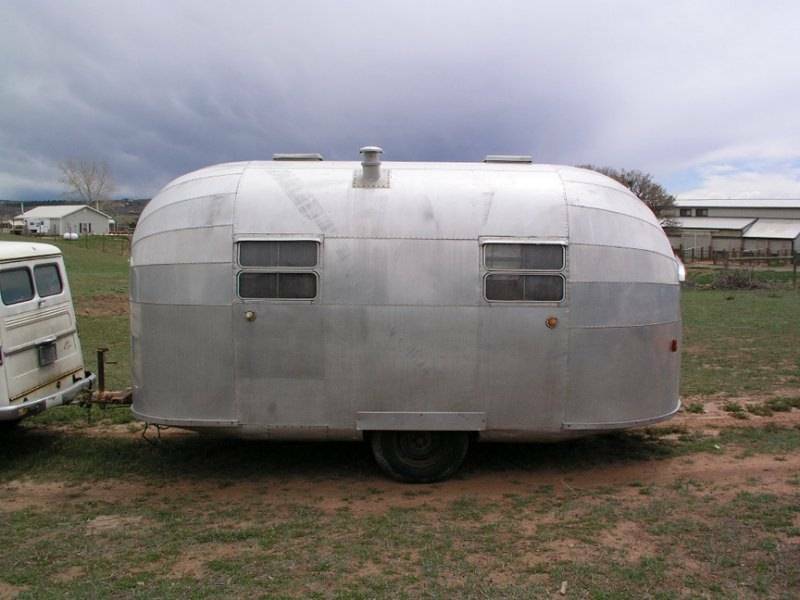 The “Clipper’ loses its pointed front, adopting the more flat 13 panel end cap and openable window seen on later Airstreams. 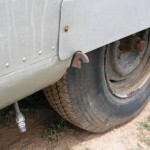 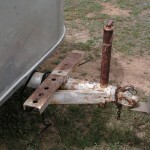 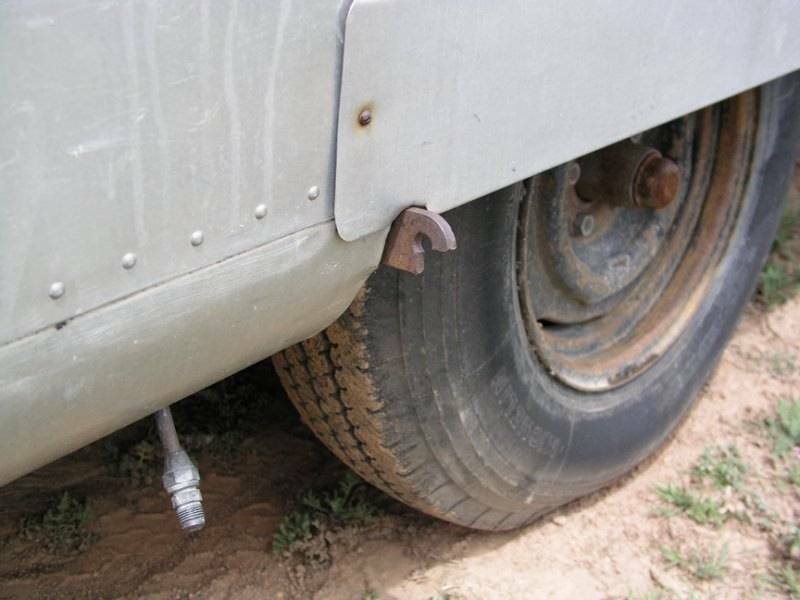 The rear end keeps the pointed look of the pipe frame trailers, (which it still sports). 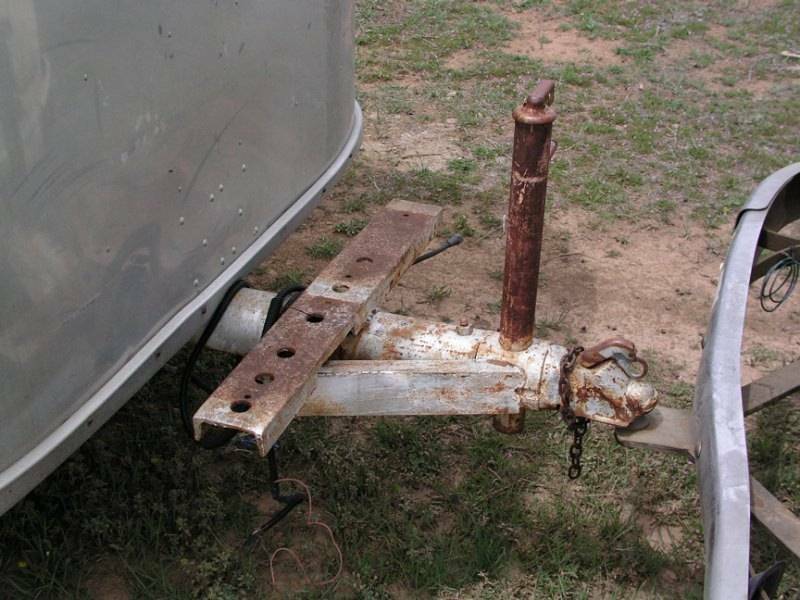 The follow-on conventional framed 17′ Clipper doesn’t arrive on the scene until late in 1952 (1953 model year).